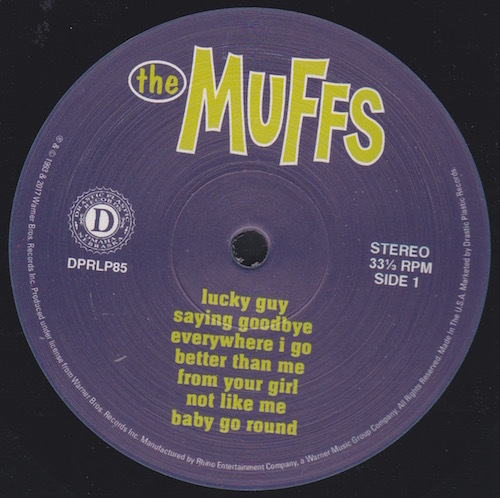 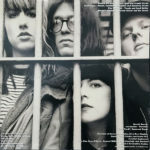 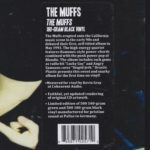 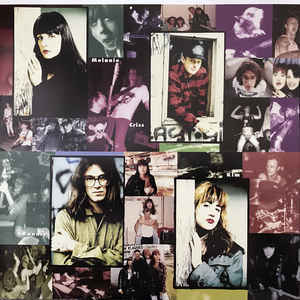 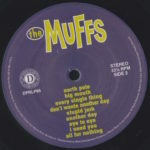 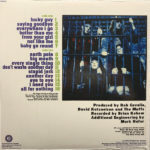 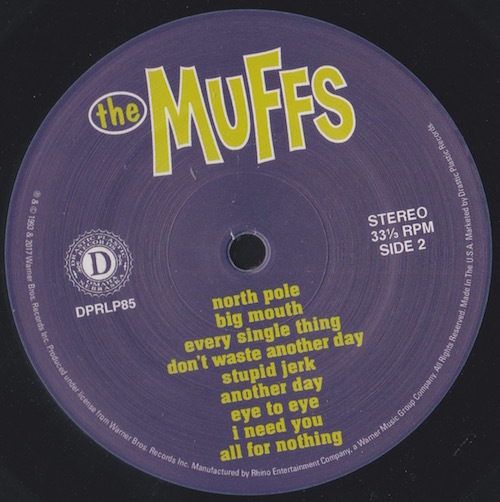 The Muffs 1993 debut album released on 180g black vinyl, limited to 500 copies, numbered in silver, also issued on 140g green vinyl. 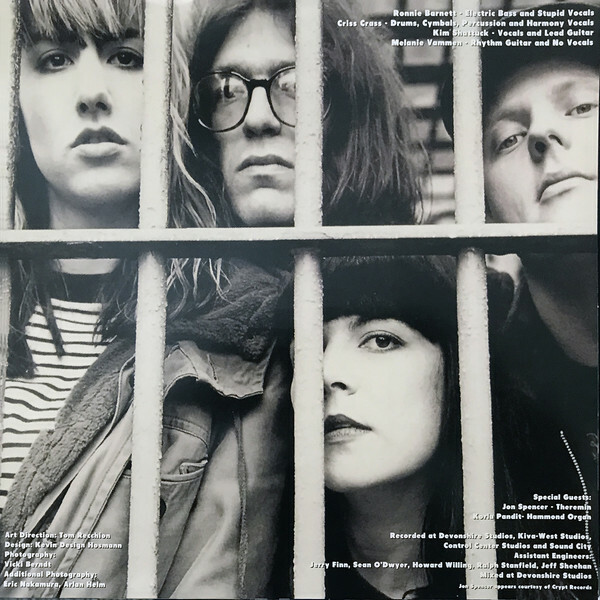 The Muffs features Jon Spencer playing Theremin on I Need You (a different recording of this song was issued as a 7″ single by Sub Pop. 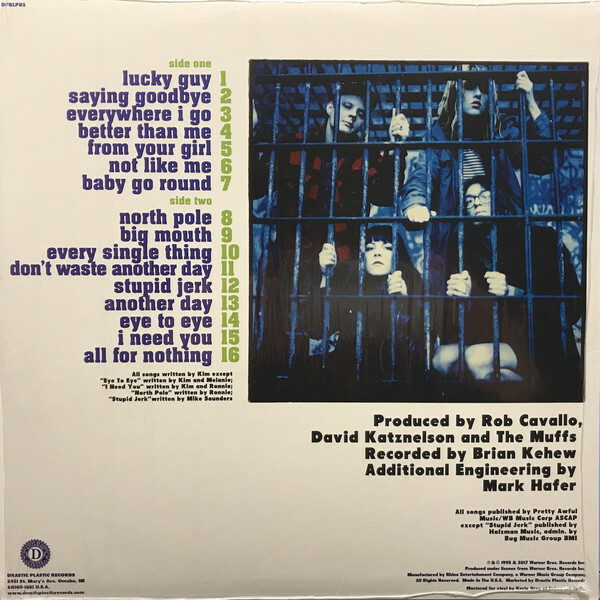 This album was reissued on CD with bonus tracks in 2015. 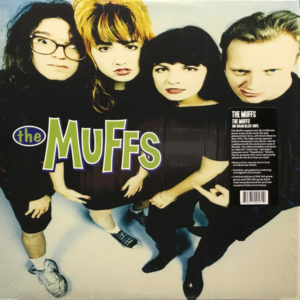 Producers: Rob Cavallo, David Katznelson and The Muffs. 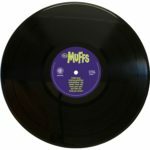 Published: Haizman Music, admin. by Bug Music Group BMI.